Rockstar, Barfi and Bunny- Who will become your favorite Ranbir Kapoor Character? 1- Ranbir Kapoor is back after the mega success of Barfi. 2- Ranbir Kapoor once dated or is probably going to marry Deepika Padukone (his co-star) in the future. 3- Karan Johar is the producer, and his track record is flawless when it comes to mega-starrer films. 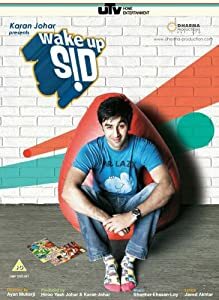 4- Ayan Mukerji is the director, and his first and recent film Wake Up Sid rose many eyebrows. 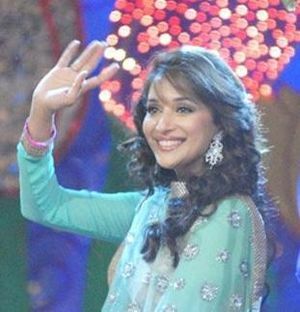 5- The songs such as Budtameez and Balam Pichkari are on the tongue tips of the Bollywood fans world over, including the dancing queen Madhuri Dixit‘s song Ghagra. Thus, Yeh Jaawani Hai Deewani is set to fire up the box office, or maybe not? Will this too much love story, glamour world affect the simplicity director Ayan Mukerji showed in Wake Up Sid? Ranbir is playing the lead character of Bunny, who wants to enjoy life, doesn’t believe in marriage but loves Naina who is Deepika Padukone. What’s the juice of the plot and will it retain the lead position of Ranbir Kapoor at the box office, find out by watching this buzzing movie at a cinema near you this weekend.